A small detail for the big day she says I do. 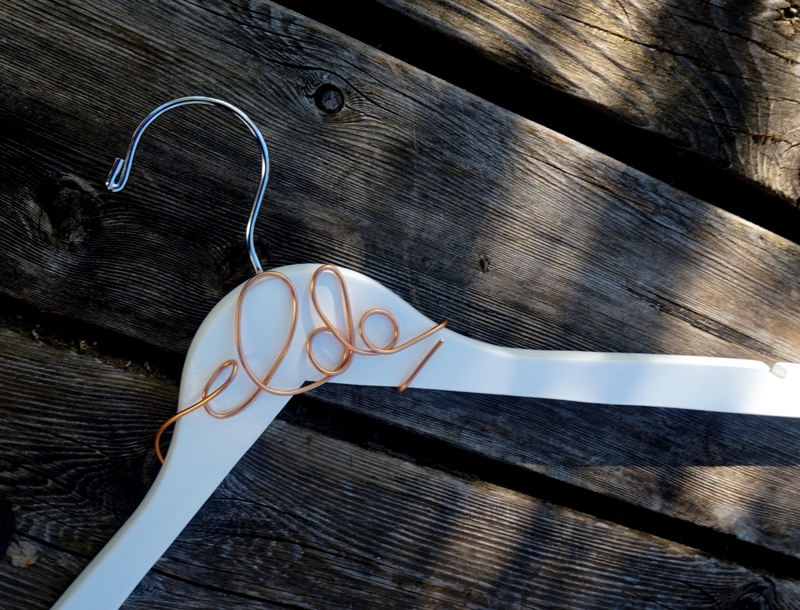 This lovely I do hanger will add something extra to those precious wedding photos. Shown in white hanger with copper colored wire. 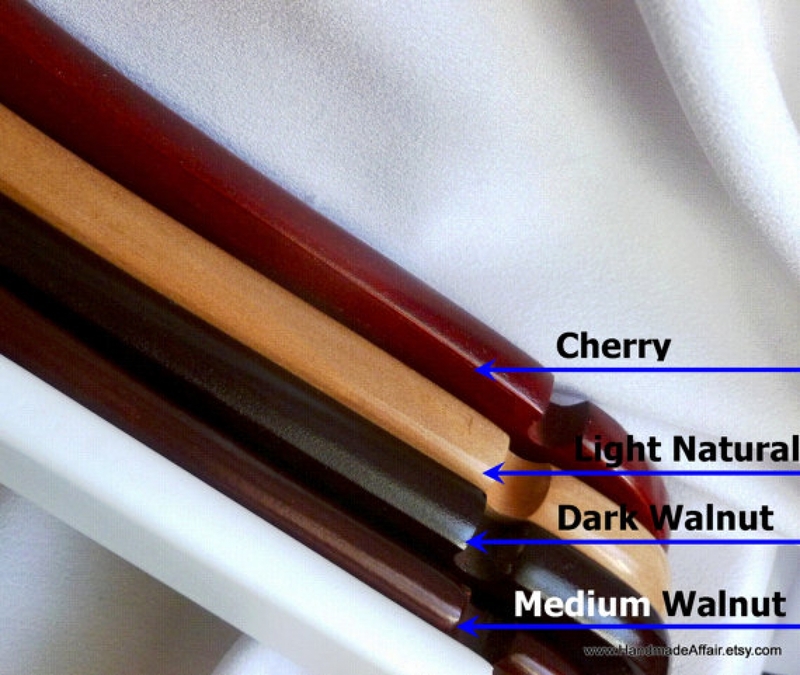 But as with all our creations, you may customize to your own personal taste. Makes for a great engagement gift! .